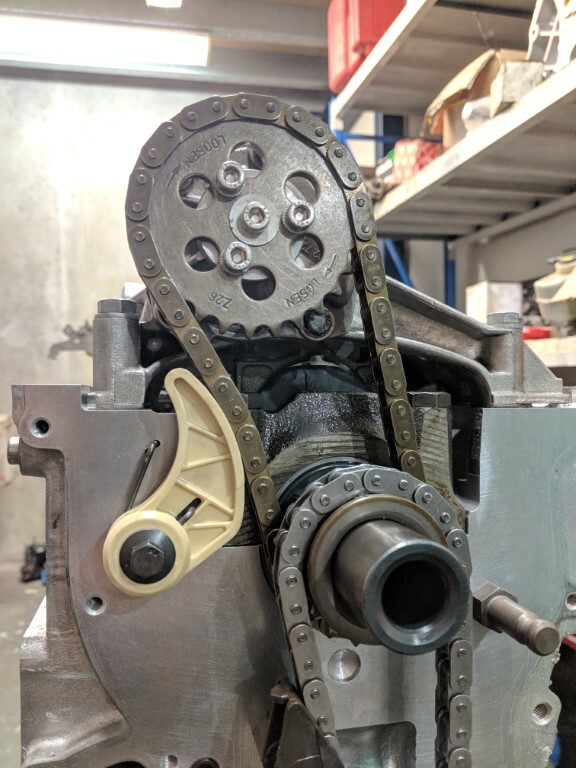 Brintech has developed a full range of engine swaps using later model 6 cylinder BMW engines. 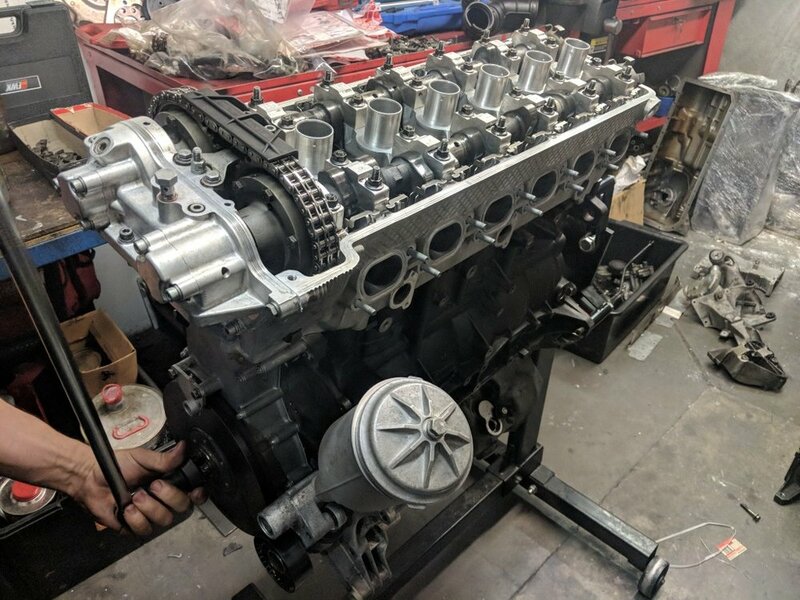 Many will argue that the song of a finely tuned straight 6 BMW engine is one of the sweetest sounds you’ll ever hear. 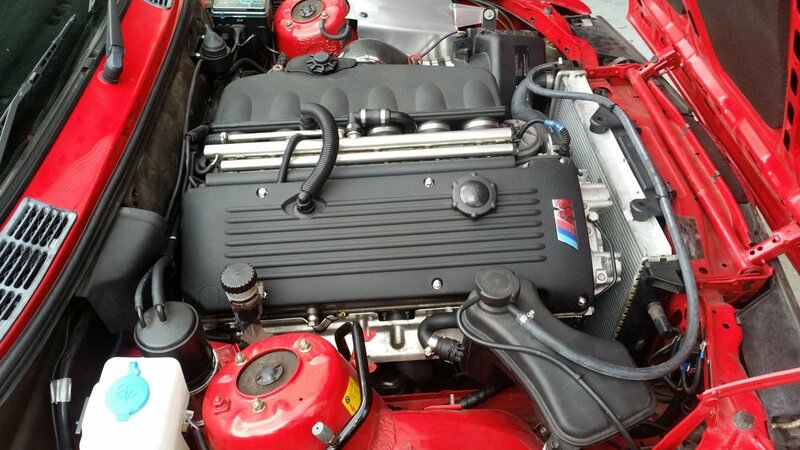 Our M54 and S54 engine packages have given the E30 what it needs to become the ultimate driving machine. 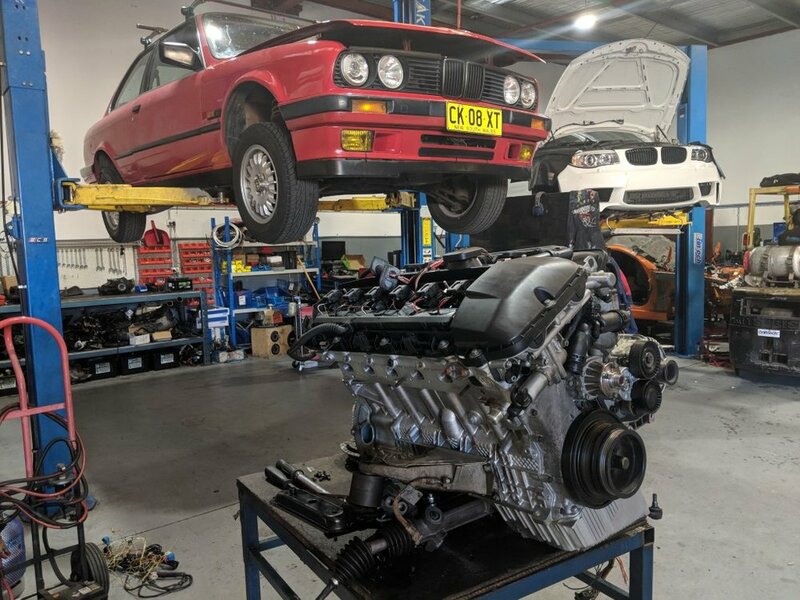 Our E30 builds are ever evolving with careful engineering and finesse to bring our customers the perfect E30. 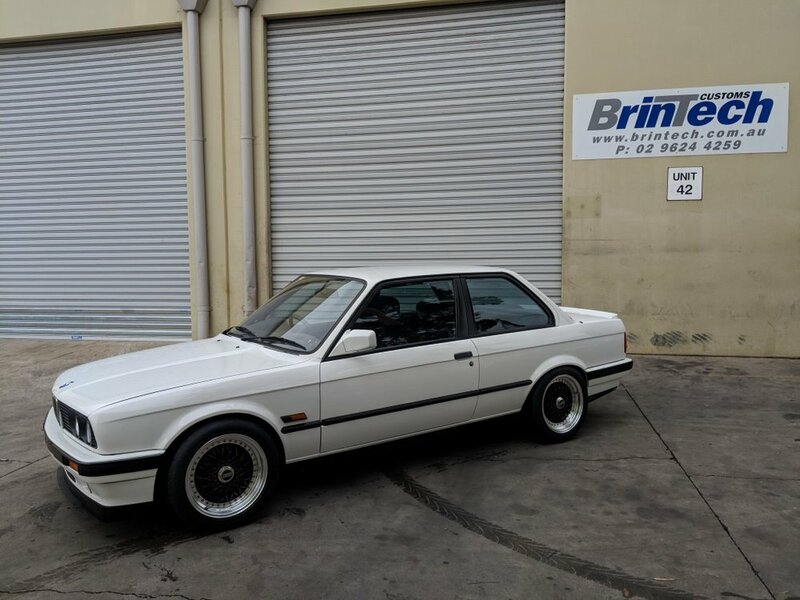 Below we will illustrate and offer what our packages can include and how they may contribute to getting your E30 where you want it. 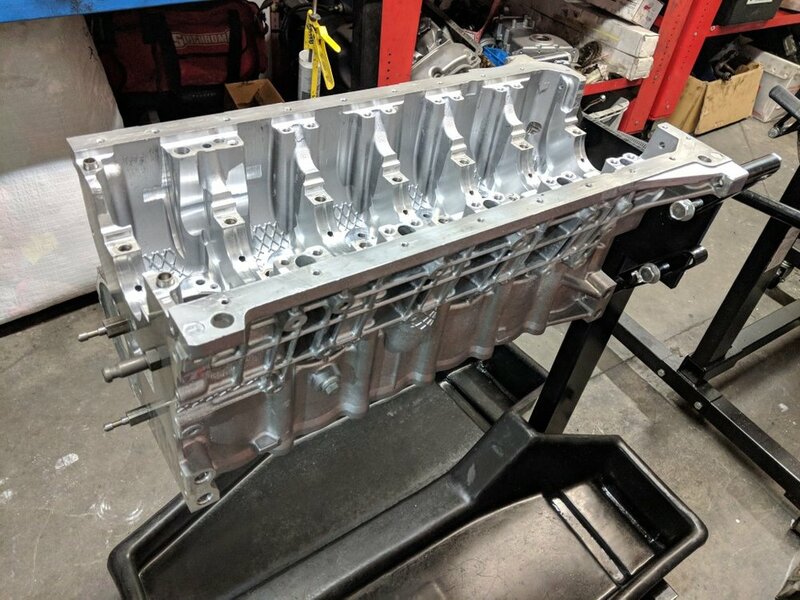 What M54 engine options can we supply? 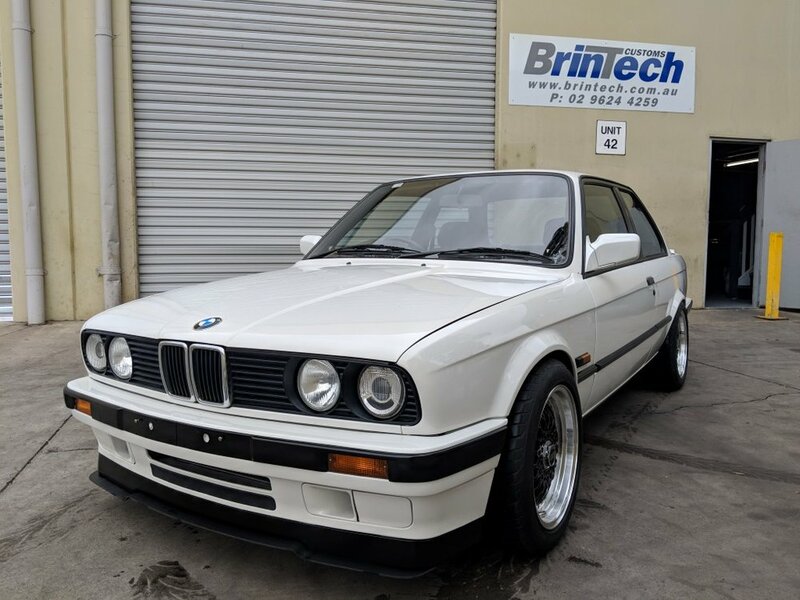 Laurence takes us through Brintech's latest engine conversion - an M54 swapped E30. A beast on the road, this thing has all of the power and minimal weight, turning heads where ever it goes.